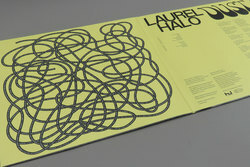 Laurel Halo - Dust. Vinyl LP, CD. Bleep. 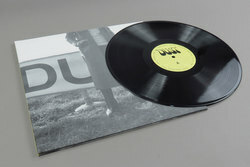 Laurel Halo returns to Hyperdub with Dust, the hugely anticipated follow-up to her 2015 album In Situ. Featuring guest spots and contributions from across the electronic spectrum; Klein, Lafawndah, Michael Salu, Eli Keszler, Craig Clouse ($hit and $hine), Julia Holter, Max D, Michael Beharie and Diamond Terrifier!! 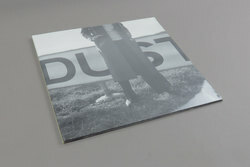 Dust sees Laurel Halo uncovering her love of more traditional song structures, albeit with a rather loosely applied pop sensibility. 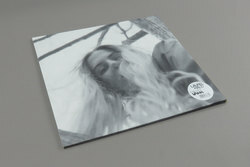 While her previous albums explored more electronic heavy notions of club tracks, Dust sees her moving straight ahead into a newly found, slightly warped platform of RNB and tropical house that may on arrival seem like a strange step, yet in Halo's world translates to an incredibly expressive form of modern day computerised soulful psychedelia. Whichever way you wanna approach it, Dust is one of the most forward-thinking records of 2017.